Stale in the market place? If you’ve been on the market for more than six months and you haven’t sold, you’re probably feeling a little disheartened especially heading into the winter months. Here is some advice from Fine & Country Pembrokeshire as to what you can do. Firstly talk to your estate agent, ask what the feedback has been from the previous viewings, and listen to what is being said. Take a look at your property on their website, is it eye catching? Do the photo’s and brochure do it justice? If not then ask for new photographs to be taken. If the feedback from viewings is about the price then think about a price reduction, remember a property is only worth what someone is willing to pay for it. Don’t stall on price reductions until after Christmas, Boxing Day is the busiest day on the internet for people looking for new homes so make sure your price reduction if you do one is before Christmas. Always listen to your agent, if they suggest a price reduction on several occasions then you really must carefully consider it. 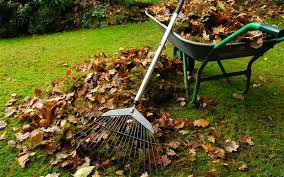 It’s always difficult to keep your property looking its best during the winter months especially the garden area, but kerb appeal is relevant all year around, so keep driveways clear of leaves, gardens as tidy as possible and the exterior of the property as clean as possible. 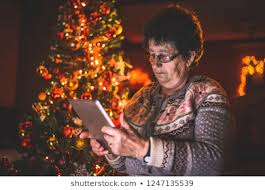 Be prepared for viewings at Christmas, only ever decline a viewing if you absolutely have too, and if that’s the case ask the agent to do it for you. Many people can only look over the festive period so be prepared for viewings. If you think Fine & Country Pembrokeshire can help you sell your home then please call us on 01834 862138.